At Rochester Hills Chrysler Jeep Dodge Ram, we offer drivers in Rochester Hills, Michigan the opportunity to lease the Ram truck of their dreams at a great monthly rate. Why should you lease a Ram vehicle rather than taking out an automobile loan? For one, you will often qualify for a lower monthly payment when you lease a Ram truck from Rochester Hills Chrysler Jeep Dodge Ram. For another, you won't have to worry about routine maintenance and repairs. We take care of all that for you! Leasing is a great option for drivers who don't put a lot of miles on their vehicle, or like to upgrade to the next year's model regularly. 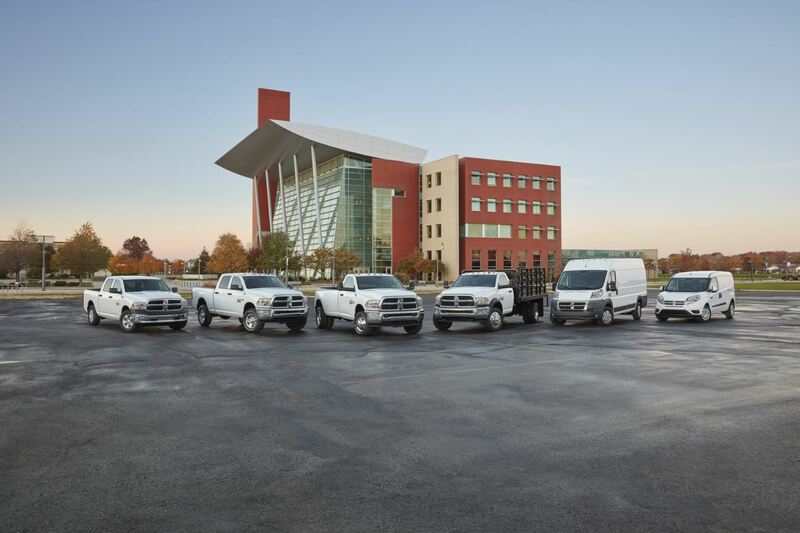 To learn more about Ram lease options, contact our Rochester Hills, MI financing center today. Talk to financing experts at Rochester Hills Chrysler Jeep Dodge Ram to see if you qualify for a lower monthly rate when you lease a Ram vehicle in Rochester Hills, MI. A Ram lease can make it easier to fit a higher-end model into your budget, like the powerful Ram 2500 for heavy-duty hauling. Or, take a look at the iconic Ram 1500 pickup truck, capable of hauling all your gear during the day while also being the perfect accessory for a night out on the town. Give Rochester Hills Chrysler Jeep Dodge Ram a call to schedule a test drive today! Along with competitive Ram lease options, the financing department at Rochester Hills Chrysler Jeep Dodge Ram also helps Rochester Hills, MI drivers qualify for automobile loans and other forms of financing. We can help you estimate your monthly car payment, check your credit score, or answer any questions you might have about the car-buying process. We're here for you, and our goal is to make buying or leasing a Ram vehicle as hassle-free as possible. Give us a call to create a personalized financing plan.